A local environmental group is taking the fight against water pollution straight to Long Islanders’ lawns through a new “I Love Long Island” campaign meant to curb the use of potentially harmful high-nitrogen fertilizers. The ambitious project, spearheaded by the nonprofit Grassroots Environmental Education, coincides with Earth Day, which is on April 22. To raise awareness about pesticides and high-nitrogen fertilizer, Doug Wood, associate director of Grassroots Environmental Education, founded ILoveLongIsland.org. The site provides educational material about certain lawn products and encourages people to sign a pledge to refrain from using fertilizers containing 10 percent nitrogen or more on their property. A coalition of more than 30 environmental groups has already signed the pledge. “This is like heroin for your lawn,” Wood said, explaining that grass and plants eventually become too dependent on such products to survive. Part of the problem is people are constantly seeking “that perfect lawn…but they don’t realize there’s a payment for this,” he said, adding that stormwater runoff can lead to contaminated drinking water, algae blooms and fish kills. Wood sees an opportunity in changing people’s habits toward how they treat their lawns. “This is a problem that people can do something about,” he said. 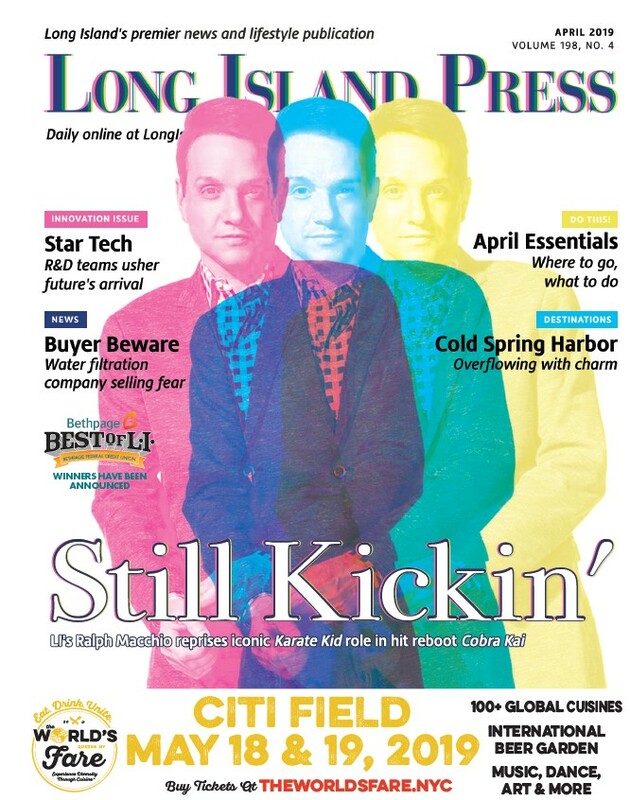 Along with launching the new website, GEE is creating 500 “I Love Long Island” lawn signs that will be ready for distribution on Earth Day, and he commissioned a short video explaining the potential dangers associated with high-nitrogen products. The animated video, “I Love Long Island—The Movie,” depicts a Long Islander convincing his neighbor who enjoys fishing to make the switch to more environmentally friendly products. One of the biggest threats to Long Island’s water supply is nitrogen, which can seep into the Island’s many waterways and vulnerable underground aquifers, which are the main source of the region’s drinking water. While nitrogen produced by wastewater has been blamed for threatening protective marshlands, experts also point to other pollutants and fertilizer as possible factors of environmental degradation. Wood acknowledges that many homeowners are simply unaware about the effects of high-nitrogen products, and he’s sympathetic to landscapers who understand potential consequences but are “kind of forced by the market to use these chemicals.” He also understands that the higher price tag associated with organic fertilizers can be a deterrent. “I’m not trying to take business away from anybody…I’d like to see everyone do well,” he said. In the past, Wood’s organization has trained more than 1,000 landscapers in the science of lawn care, and was hired by the New York Department of Environmental Conservation to train school facility directors on the topic. New York, he noted, is the only state in the country that prohibits pesticides on school grounds. 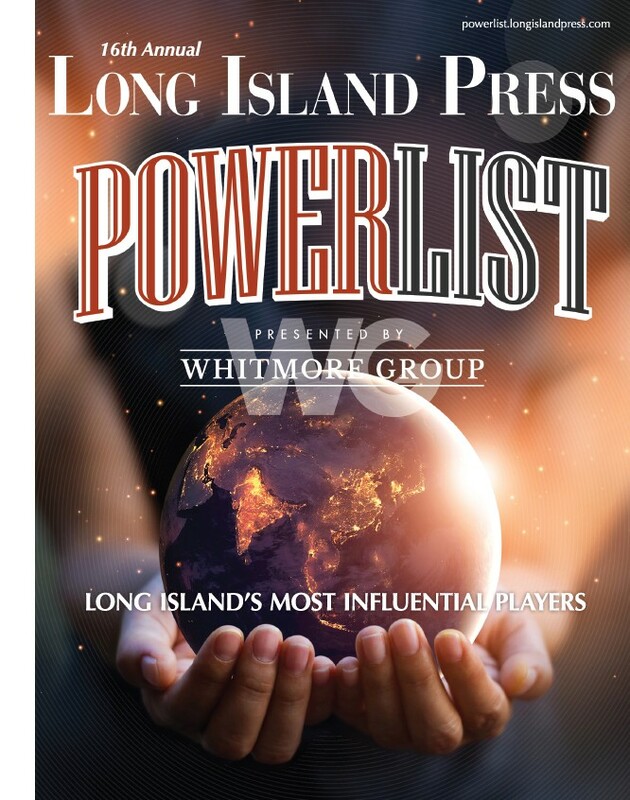 Now Wood and a coalition of groups that signed on to the “I Love Long Island” pledge are hoping to educate residents who want to do their part in protecting the region’s natural resources.